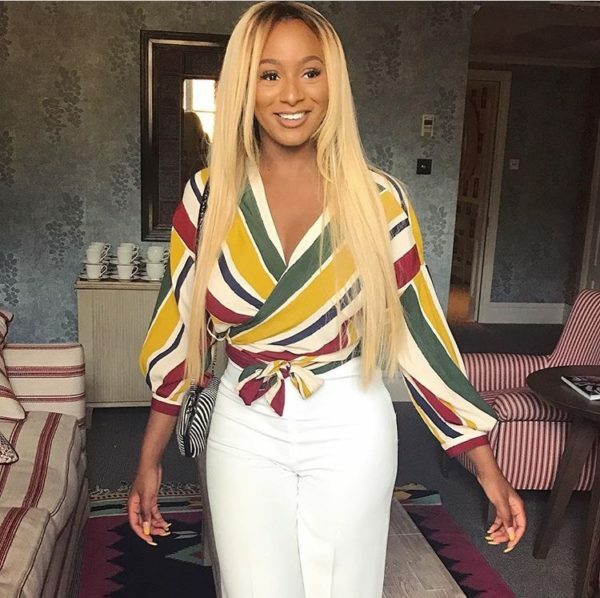 DJ Cuppy reveals she's sending 10 People to University in 2018 ? 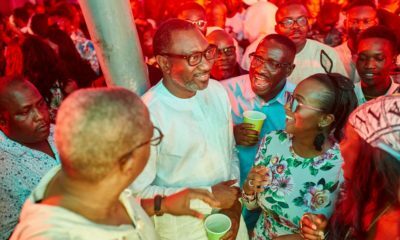 It’s always a great thing when people give back to the society, and that’s exactly what DJ Cuppy is doing. She revealed on her Twitter page that she’ll be sending 10 people to the university this year! It’s February! Happy New Month! yawn….ur using daddy’s money. besides why do u have to announce it to the world doesnt the bible say something about announcing the good ur doing is wrong. You with you N 1500 bank balance have you even bought sweets for another child let alone aid university students? Yes! I pray I can do this one day. it’s a good thing o, nothing like empowering the minds of young people. OK!!!! I am sick and tired of people wanting to sound like American when they are not anywhere close to being there. Omomo, what is “gerrahia mehn?” Is that how Americans spell it? You don’t even know the spelling, yet you want to sound more American than the Americans themselves. For you information it’s spelt “get out of here, men,” and not that blunder you committed up there. Please for goodness sake, be proud of who you are. I live in America, I sound American and I know the spelling has never and will never change. Though I was born here in the USA, I love listening to my parents when they speak my native Nigerian language, and their accent when they speak English. I am proud of my heritage, and you Omomo should be too. Best of luck with wanting to sound American. Overdoing it. He was most likely saying it in reference to the popular video clip. U obviously do not know the origin of “gerrarahia men”! It’s sickening and tiring when people jump to conclusions. who ask you question about where you were born and what accent your parents speak? how is it our concern or business? we send you? we send your mama? or papa? Coming to a Nigerian blog to berate us about our fondness for fake accents.. is it your accent? wait first, is it your mouth we are using to speak or is it you we are speaking to? Congratulate Dj cuppy for a good job and go your own way… next time don’t feel the need to tell us about your boring background or give us unwanted glimpses into your unaccented life. we dont want it, it bores us. Talking about “get out of here mehn” LMAOOO nbgbeke feelign funky. if it was even grammar you dropped we would have said ok o, she spoke grammar we have not heard before and even understand.. shior! Amaka if u watch nigerian movie u know where that term ” gerrariahia mehn”originates from???????? Amaka, sorry, Pele, ndo. Don’t burst a nerve. Maybe we should all start putting our ‘I live in America’ history. So if someone tries to sound American, it means he’s not proud of his culture. I literally had my eyes wide open in shock reading your comment. Of which how you don’t even realize that’s a joke, beats me. Please go and drink some Minute Maid lemonade with ice, you need it. Ben Johnson Congratulations you just played yourself!!! Lmao!!! Amaka, better don’t let “Nigerians” see that comment of yours. If you don’t know who invented “gerrariahia mehn” in Nigeria, then ask questions biko. Not everything is about your “precious” America. You’ll be surprised at the number of Nigerians that are actually very comfortable in their own skin and language. Can there be a dislike button please BN? 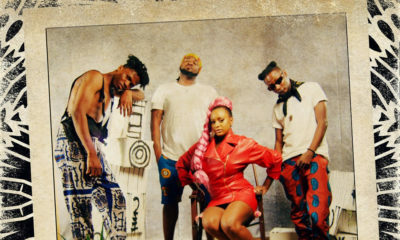 Good job,Dj cuppy not everyone can actually give no matter how much they have. @Amaka,Fey has given you the best reply; stop assuming things,ask question not everything revolve around “your America “and no one asked you for that yeye history..mtcheww. I wanted to waka pass. But I stopped. Cuppy dear welldone. You’ve earned my admiration. We need recognise and imbibe positivity like this. Here is my applause. This is good. Philanthropy is always welcome. You child, is just sooo000 stupid. Cant believe you went to Kings and NYU. Those institutions sure didnt go through you. SMH. My sister,weldone, you a true Nigeria daughter. Keep it up! The Lord will bless you for what you are doing to improve the society. 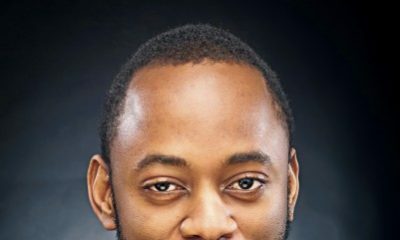 How I which most rich Nigerians will follow your foot steps. The replies to Amaka are the funniest thing I’ve read on here in a long time ? Ndo Amaka,e no easy for people to enter you like that.